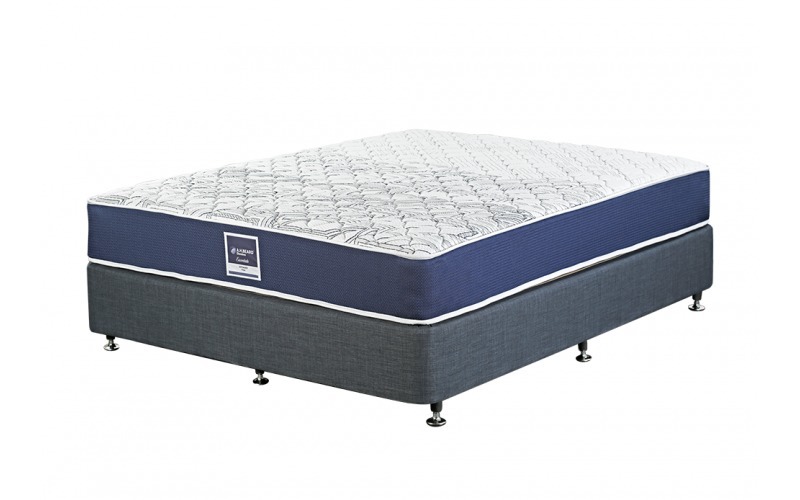 Celebrate 120 years of Sleep Satisfaction With Our Sale! 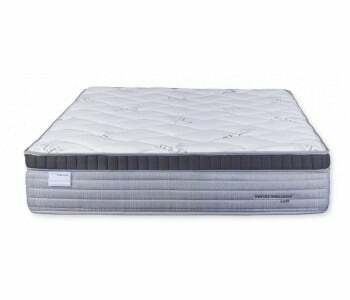 The quilted top features a layer of Comfort Foam with a Firm feel that conforms to the contour of your body for added comfort. 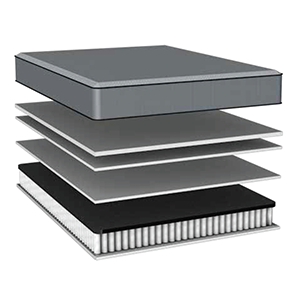 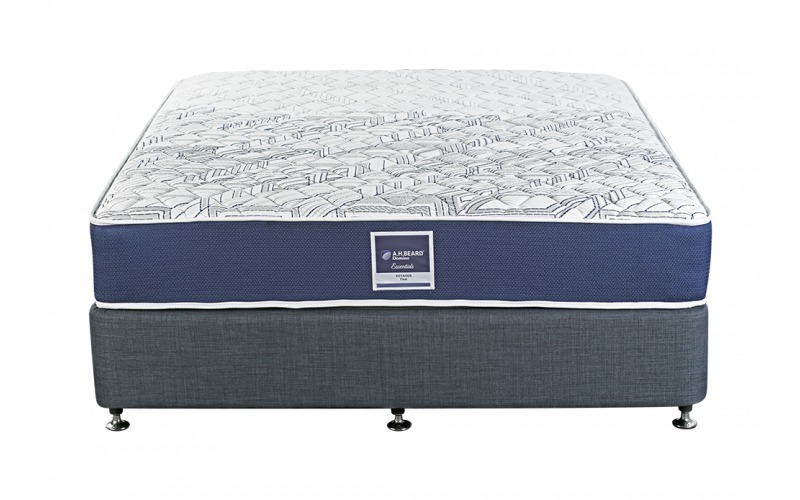 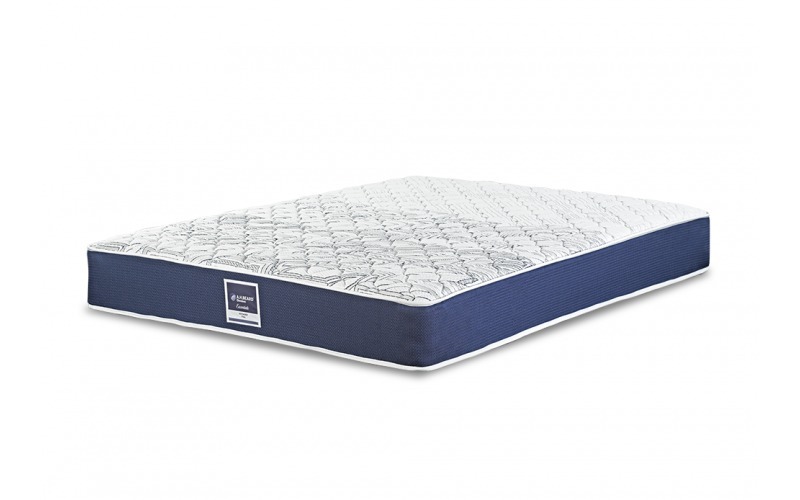 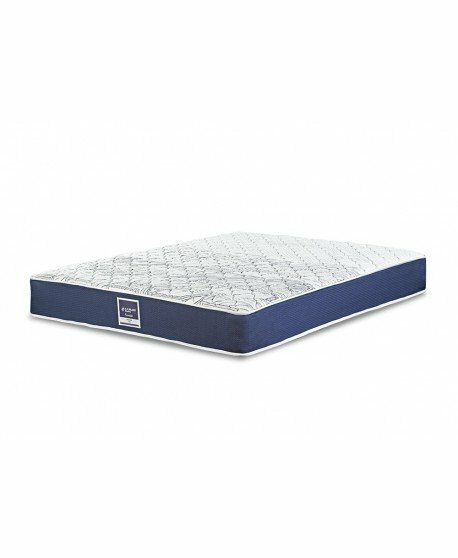 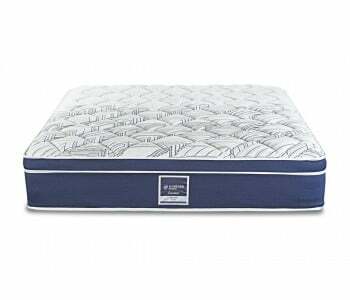 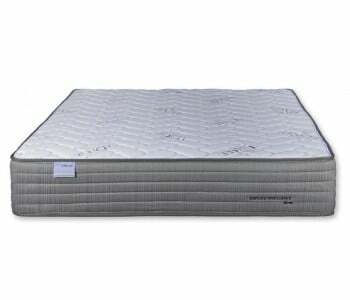 The Domino Essentials Voyager Firm Mattress uses firmer springs around the perimeter of the mattress so you get to maximise your sleep area and create a stronger edge-to-edge support. 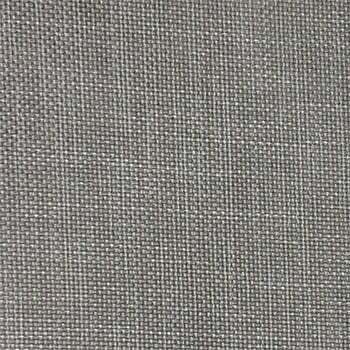 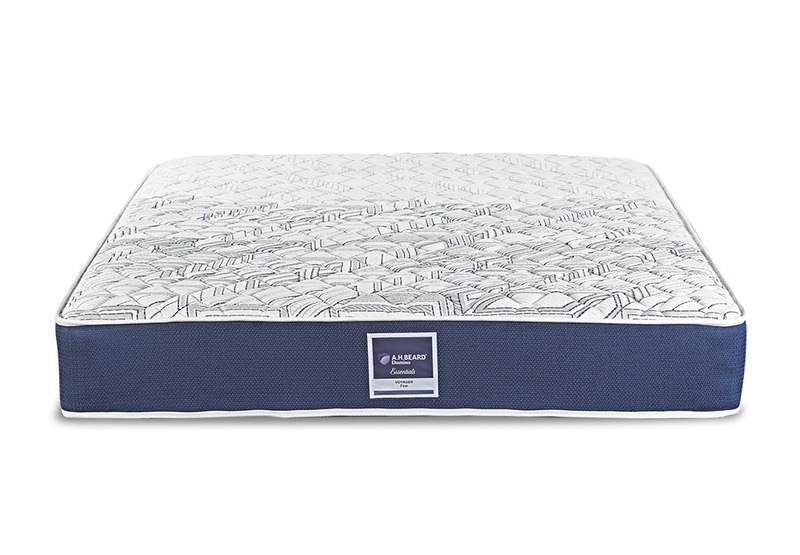 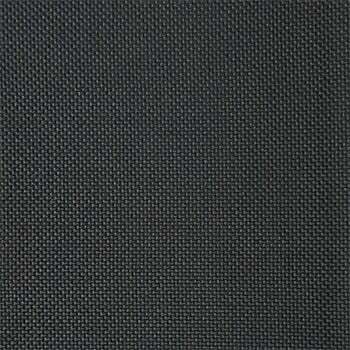 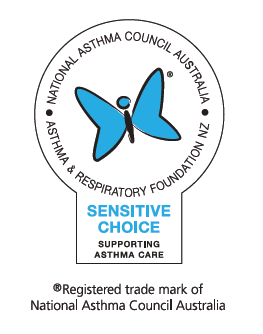 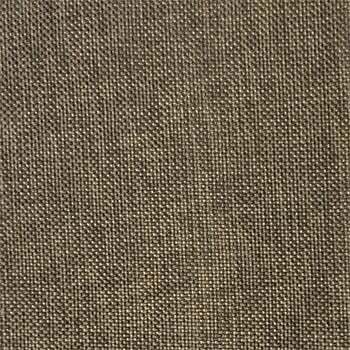 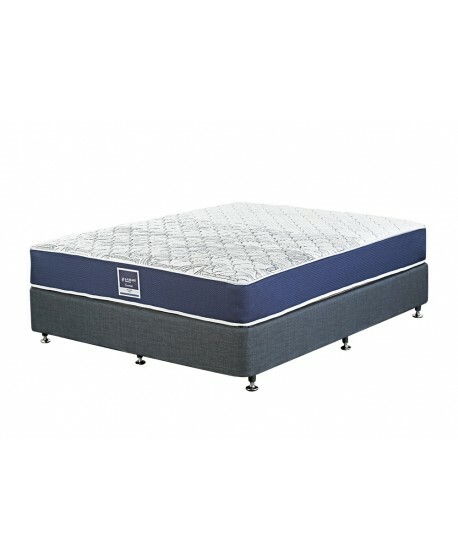 Firm-feel for a well-supported sleeping experience. 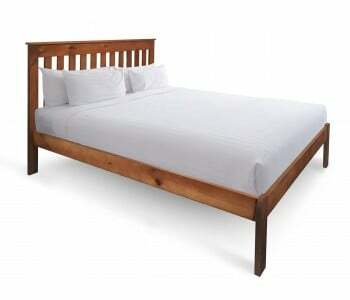 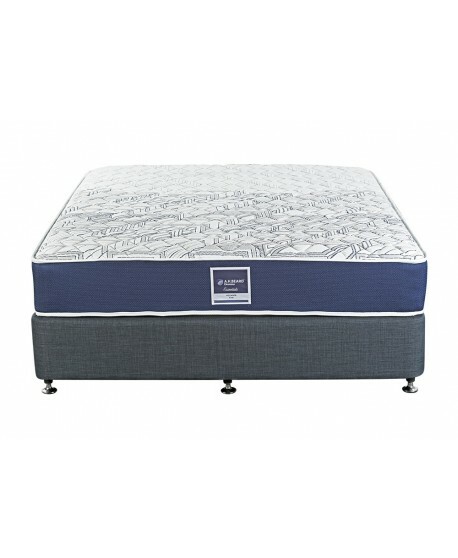 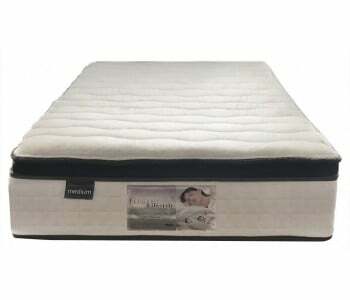 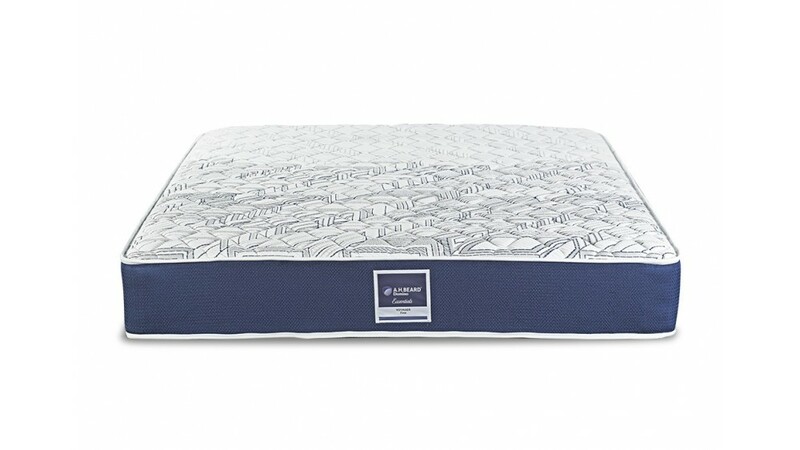 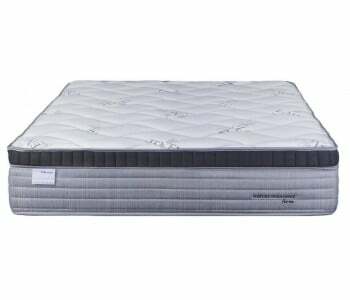 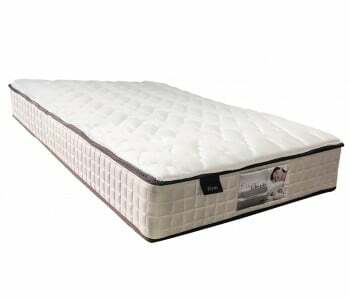 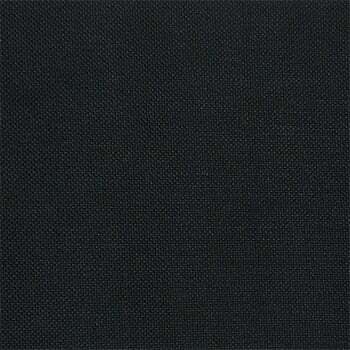 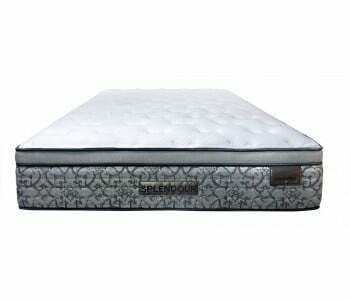 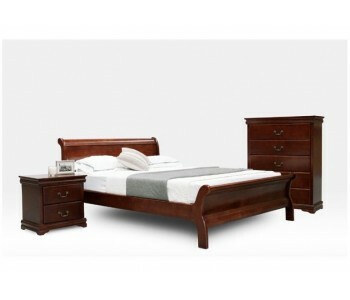 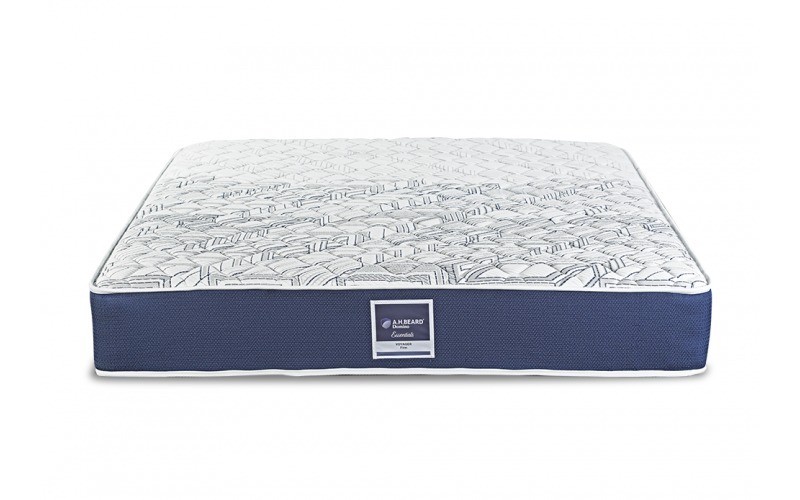 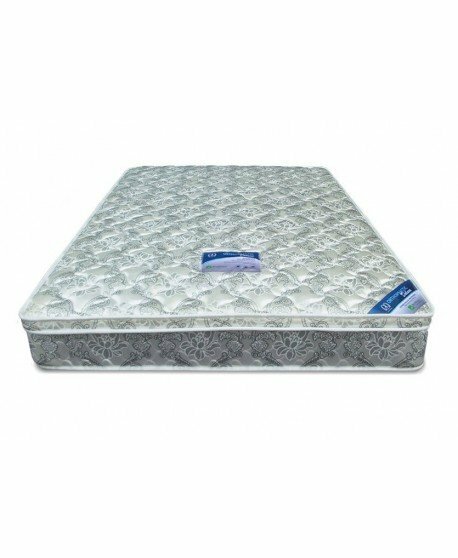 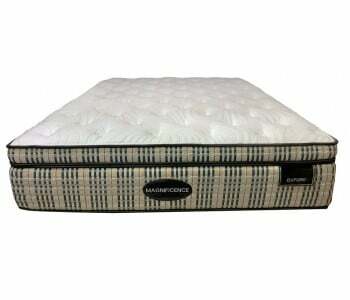 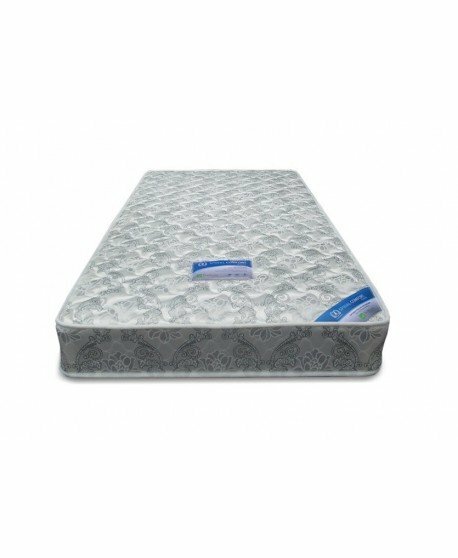 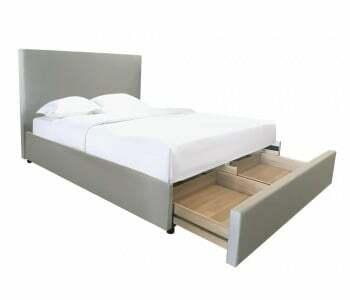 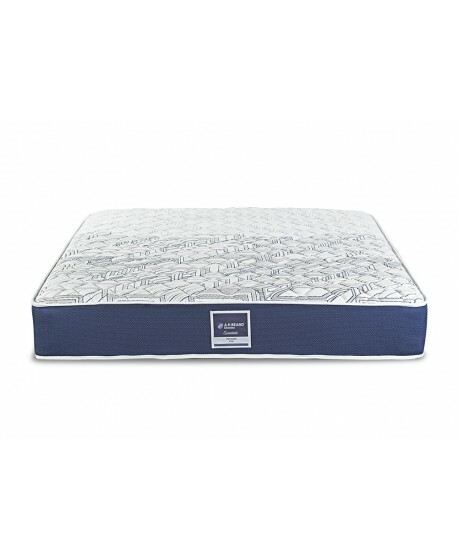 This is a really comfortable bed with good level of firmness to provide support!